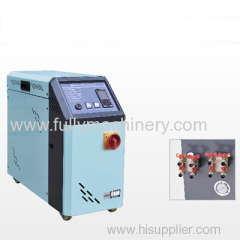 We are one of the professional China manufacturers work at mould temperature controller(Mold Temp. Controller). 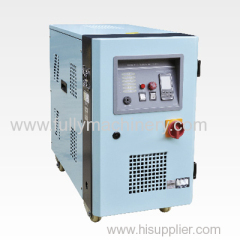 The following items are the relative products of the mould temperature controller, you can quickly find the mould temperature controller through the list. Alarm device for low liquid level to guarantee system running safety. Switch of main power source conforms to CE safety standard. Pump (oil) overload protection to effectively ensure service life. Group of mould temperature controller has been presented above, want more	mould temperature controller and Mold Temp. Controller, Please Contact Us.